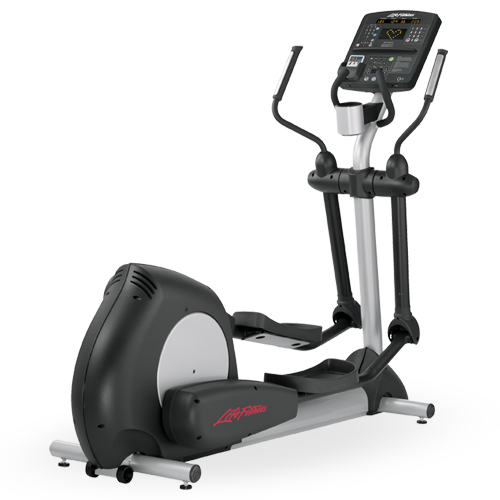 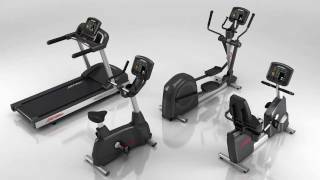 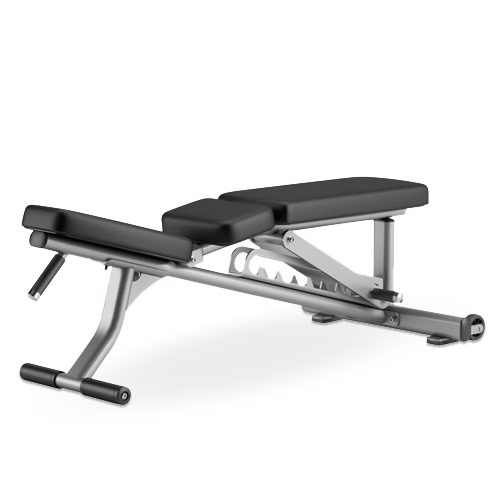 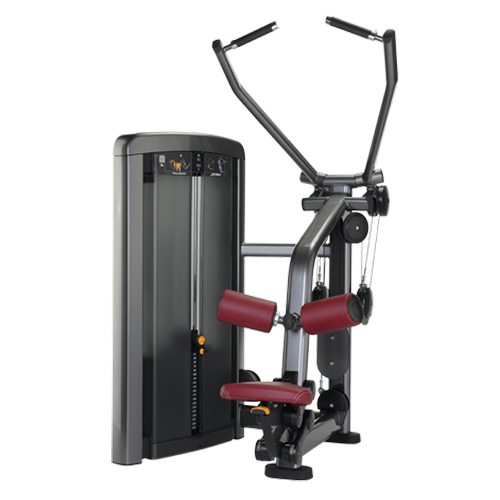 Categories: Commercial Fitness, Certified Refurbished, Refurbished Cross-Trainers, Home Fitness, Certified Refurbished, Refurbished Cross Trainers. 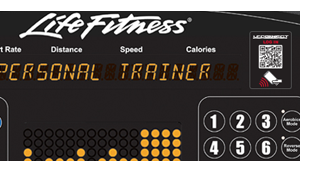 With an LFconnect account, users create and personalize their workouts by duration, level and speed. 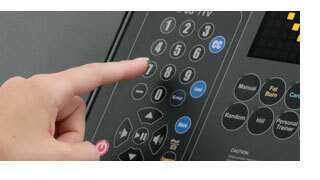 They can easily access their personal settings in your facility by logging on through the LFconnect app on their Android™ or Apple® device. 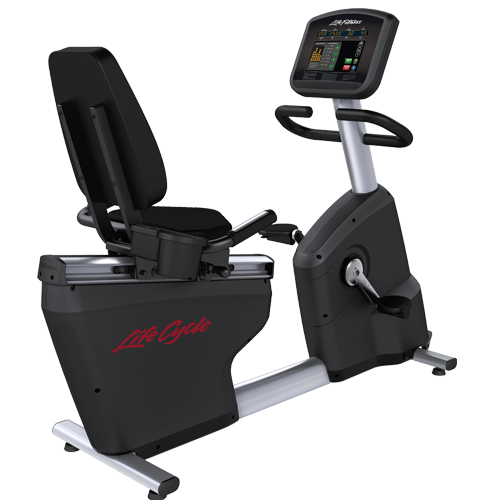 28 workouts, including 5 Zone Training+™ Workouts that automatically adjust the incline level and keep users in their target heart rate zone. 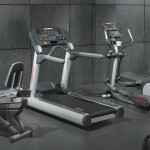 Also includes 5K and 10K Run, goal-based workouts and Submax WFI, Fit Test and Military PRT/PFT fitness protocols. 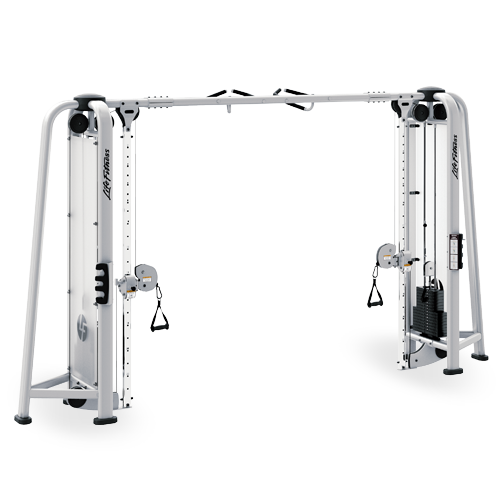 Total-Body Exercise – Proven Stride technology produces a unique, popular motion with 18″ stride length, research-based ellipse path and biomechanically correct moving arms. 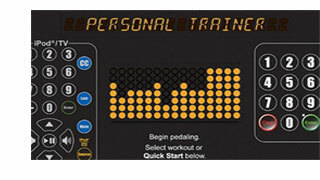 Oversized Pedals – The pedal design allows users to adjust food position comfortably and the narrow 2.8″ pedal spacing minimizes lateral hip shifting, which reduces lower back stress. Self-Powered Confidence* – Powered completely by human movement, you can place these energy-efficient cross-trainers anywhere in your facility, with no electrical cords or outlets to consider. 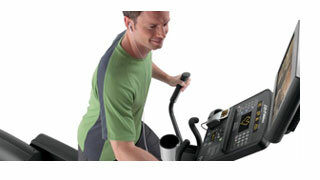 Optional 17″ Attachable TV – Offers users a great combination of exercise and entertainment. 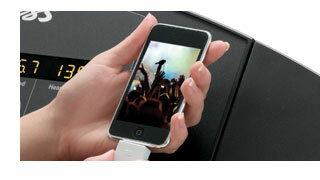 Plus, iPod and iPhone users can view iPod and iPhone video content on the Attachable TV (requires Composite AV Cable, sold separately).